When you need a professional motivational speaker, trust award-winning business coach Heather Yakes to deliver a dynamic and power-packed presentation that will leave your team inspired and ready to take action. 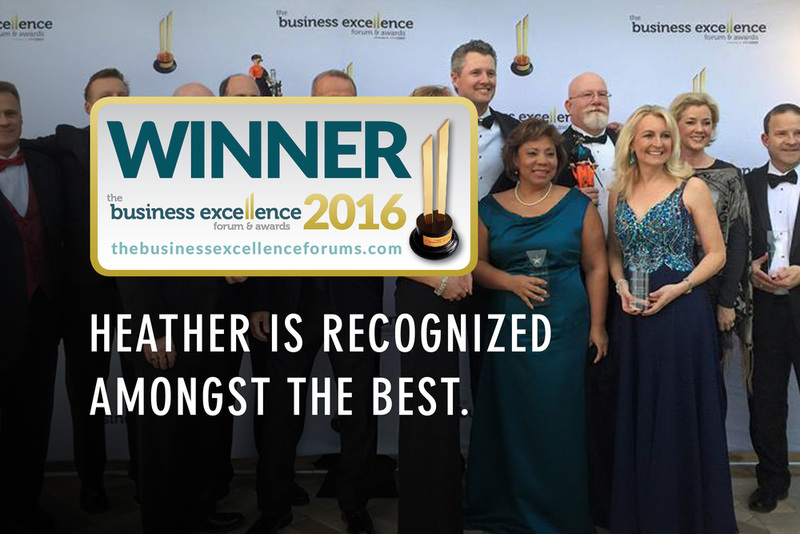 Heather is an award-winning business coach and keynote speaker who partners with entrepreneurs and leaders to help grow their business in a sustainable way. Her experience includes more than 20 years with global Fortune 100 companies and Big 4 Consulting. She has led multi-billion dollar companies in the areas of strategy, growth, international sales and marketing, supply chain/operations, team building and mentoring. She has coached companies in multiple industries and understands the diverse needs and challenges of each type and size of organization. Heather’s passion is to help business owners rediscover their dreams and goals that have gotten lost in the day-to-day challenges of their business, and to create the quality of life that they went into business for in the first place. presentation that will inspire everyone in the crowd. Signature Topic: "How to Build a Profitable Business That Can Work Without You"
During Heather's foundational seminar, she will share key insights to how her clients are growing their profits, and provide the action steps to replicate their success. 6 Steps to a Dream Business - The 6 proven strategies you must implement in your business right away to create a profitable business that can work without you. A business that can work without you can have 6x more value than a business that cannot. 6 Keys to a Winning Team - Without a great team you can only play "small." Understand the difference between working ON vs IN your business. Learn how to move beyond running the day to day and grow as a CEO. These strategies will get you the winning team you need to play at a whole new level. 5 Ways to Massive Results - When was the last time you drove profits up by 61%? Heather will share the '5-Ways' formula to uncover hidden profits immediately. 4 Areas to Leverage - What if you could be more profitable while doing less? 4 essential areas to systematize your business so that it can work without you. 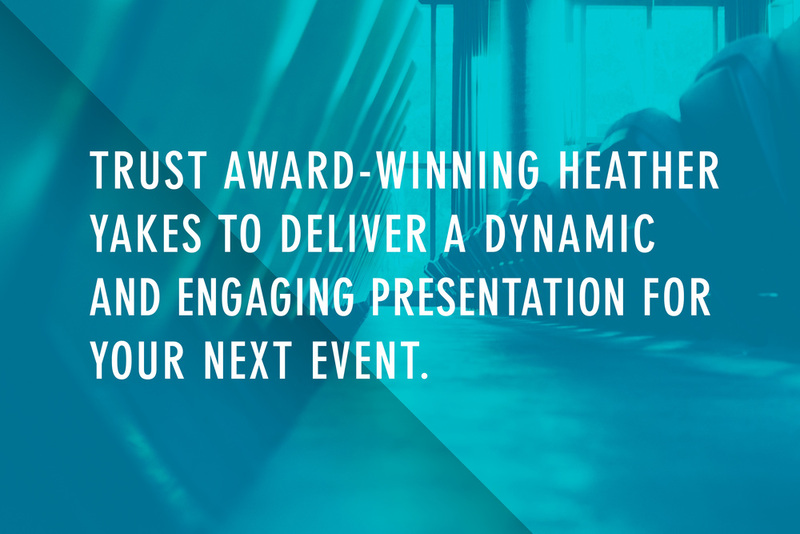 Heather brings tremendous insight and energy to your event through keynotes and power-packed seminars and breakout sessions that will inspire the audience to take action through steps proven to improve business immediately. Increase the Value of Your Business from 1-2x to 6-7x! Whether you plan to exit your business now or in 20 years, the valuation of the business is based on what you do NOW! Increase the value of your business with these 6 Essential Strategies that provide the highest potential valuation of your business. Crush Your Competition with Sales Made Simple! Turn your sales force into a passionate profit force. Learn how to improve your conversion rate by creating a simple sales process to follow and handle objections in a more strategic approach. Advertising That Works! Create Ads That Standout and Sell. Learn the secret professionals use to achieve amazing sales from advertisements. Learn how to write effective headlines, create and offer and incorporate your call to action in every advertisement. Define Your Business's Unique Selling Proposition; Compete on Value, Not on Price. Define what makes you different than your competitors and how you market that uniqueness to win the customer based on the value you offer, not the price you give. Revolutionary New Rules for You to get More Customers with Far Less Money. Discover the "secrets" of buying new customers at a great price, keep customers coming back for more and give customers a great reason to tell others about your business. How to Increase Your Profits by 61%......Now!! You will learn the 5 ways to achieve massive profits ..... now, with a proven and tested formula utilized successfully in business around the world. Turn Your Marketing Into an ATM! Learn how to ensure your marketing is a predictable investment in your business with a measurable return. Turn Your Customers into Raving Fans That Keep Coming Back for More! Identify who your best customers are, what they mean to your business and how to implement principles of great service. Recruit, Hire and Retain Your Dream Team! Build a high performance team, retain them and effectively communicate with them for maximum results. Finally, a Business Plan That Works! Learn how to achieve more in 90 days than most businesses do in a year! Master Your Time Management Once and for All! Manage yourself, not your time. Learn how to use your time to your advantage. Learn how to run your schedule instead of it running you! Have a specific Conference Theme or Topic you are hoping to cover? Heather speaks on a breadth of other business related topics. 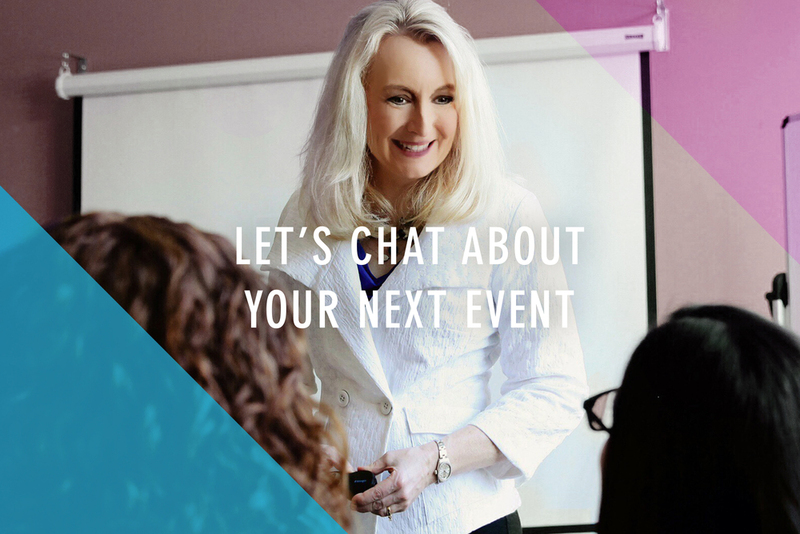 Let's talk about your event and see what we can customize for you and your audience! Interested in learning more? Have questions? Here's the place to get in touch. Thank you for your inquiry, someone from Heather's team will contact you shortly.